The one that connects it all: Water. A Prime directive of Permaculture: make sure the water that flows off your site is cleaner than when it came in. Common Strategies include Catch it high, store it, spread it, sink it. Patterns emerging. reappear after our efforts of reforestation and pasture restoration. Appropriate technology further supports that cleansing process for domestic use, for livestock, or our efforts are applied to creating habitat in all sorts of contexts. We try and get rivers to meander, beavers to repopulate, and biodiversity in aquatic systems to flourish. Wetlands are encouraged as well as fowl that help drive the system. Dams can be created where appropriate for lager stores of water and use of appropriate technology allows us to move water around a site. Aquaculture systems allow for abundant yields and direct interaction with water to ensure its state is quality. 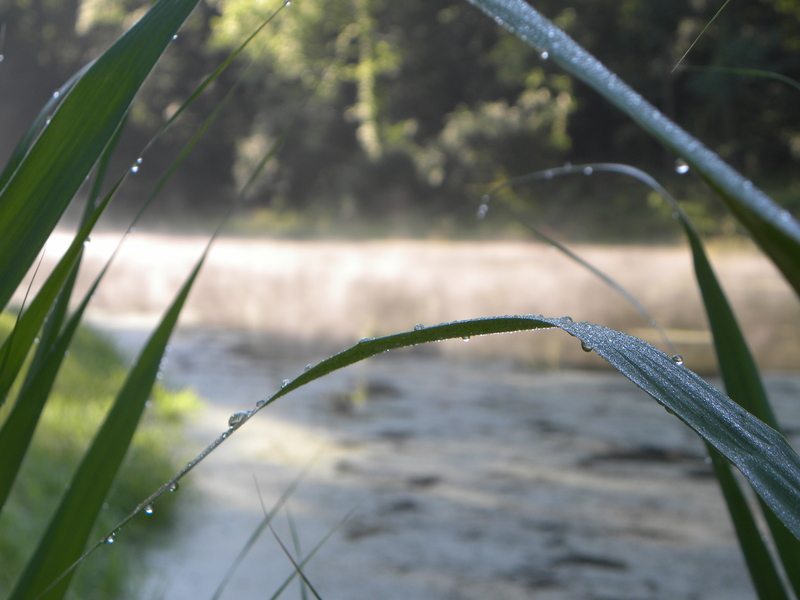 With water it’s a blend of meeting our needs directly and making sure the ecosystems remains intact. What if every suburban development had water harvesting features directly designed and implemented in the construction phase. Would we have over strained piped infrastructure and degraded stream and river water quality. It surely would be reduced. Part of the societal wide abuse with water is that we are disconnected from it, don’t know what a watershed is or which one we belong too, and how to interact with it beneficially. 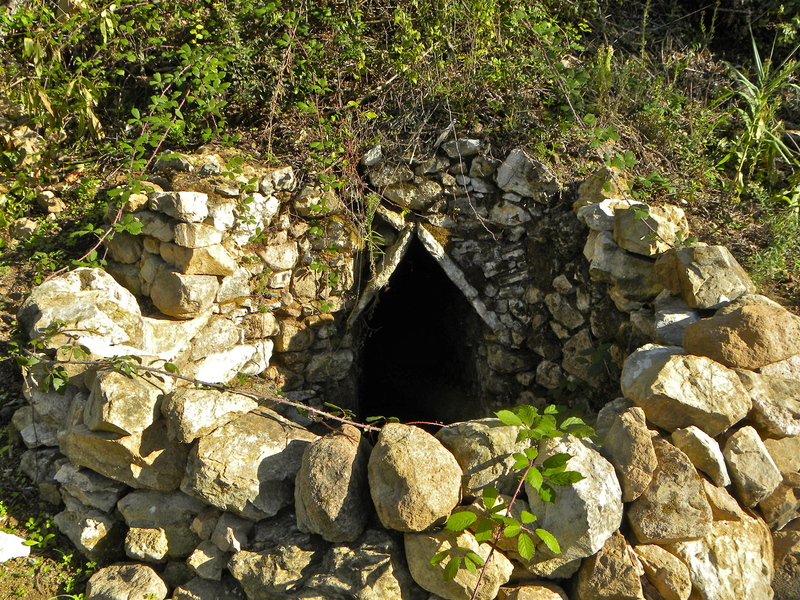 Fortunately in Permaculture design and management of its systems we have tools and technologies, strategies and techniques that can guide us. 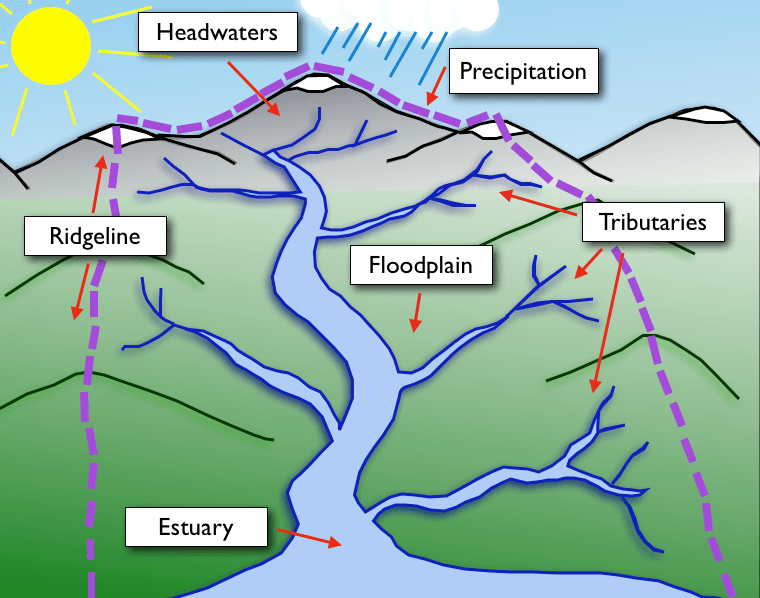 First we must understand the difference between the full and half hydrological cycle. Check out our page on this cycle to understand the direction and the grand importance of this subject. Beyond that look for our other pages that will be published in the future on repair of this cycle through earthworks and other techniques. 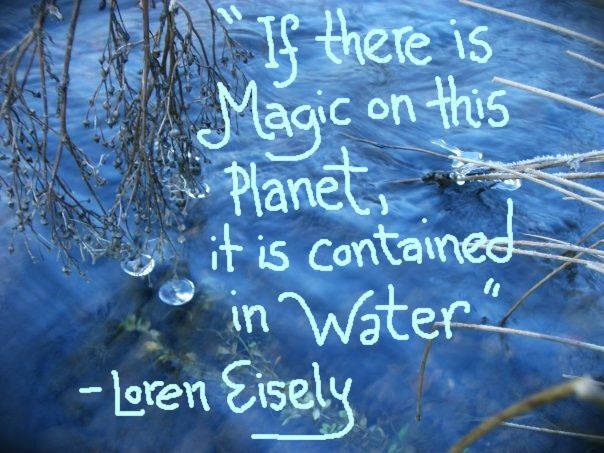 Water should have a special place in all our hearts and intention, we do need it after all to survive and thrive. How can we relate water design principles to drilling wells? Is it based on circumstances, the topography, the situation? 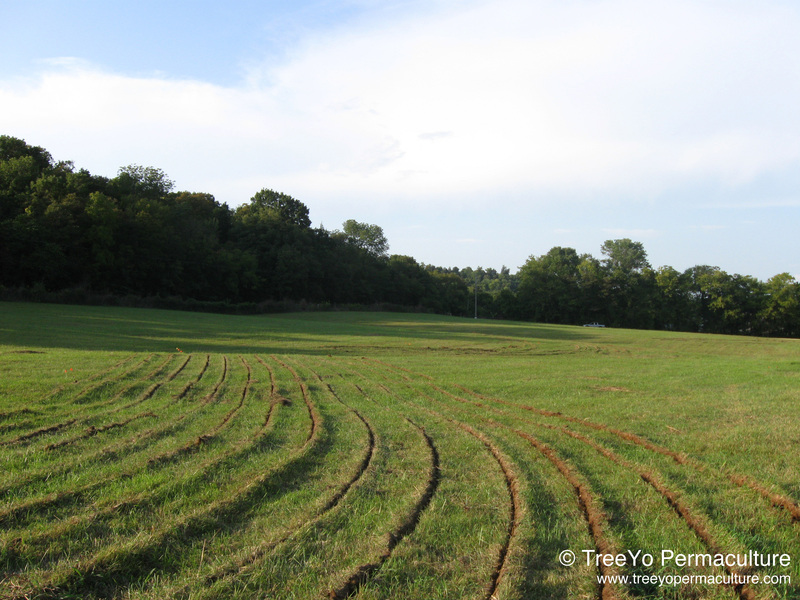 If I use well water to spread to plants, crops, and then sink…..am I replenishing the system? What’s the right thing to do? Using well water is acceptable but driving the system towards less usage of the well is important. Building rich soils that hold moisture longer is vital. Also is the getting more and more water to infiltrate using keyline, swales, rotational grazing and tree crops or buffers like windbreaks and riparian zone plantings. 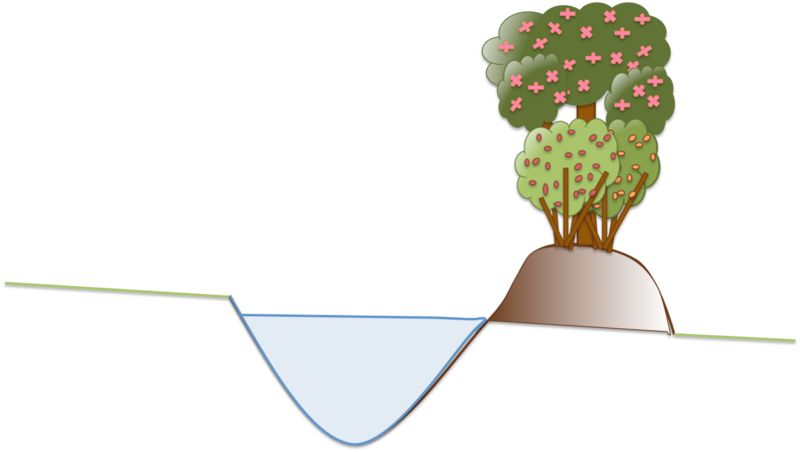 The important function of water for irrigation can be supported by many elements, maybe a dam, maybe some large tanks or cisterns, but use the well to advance the succession the systems including the soils. Just make sure you are replenishing the aquifer, eh. Good on ya for growing!!! !